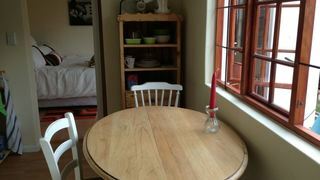 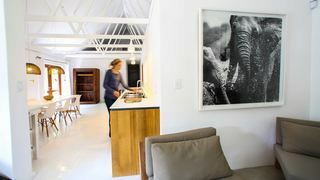 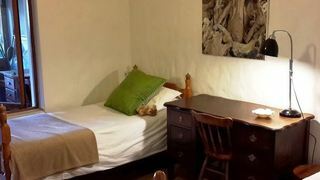 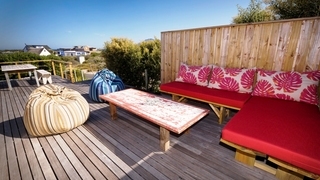 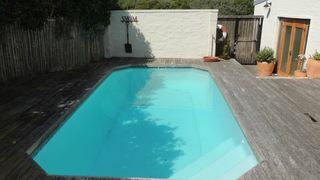 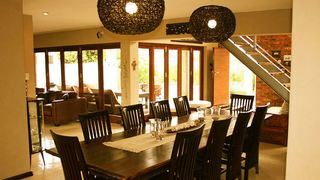 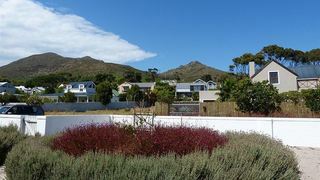 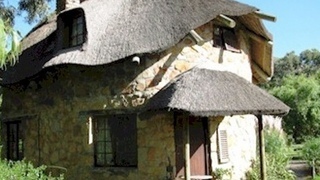 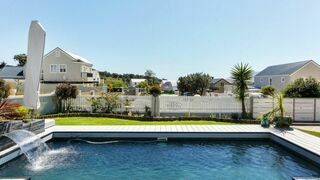 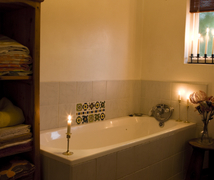 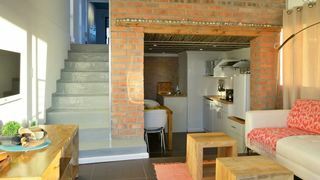 Grace's Kommetjie is located in Kommetjie, a seaside village along the Cape Peninsula. 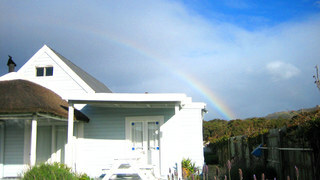 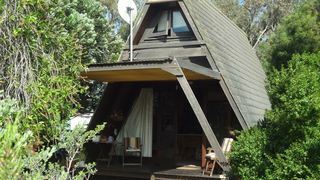 The area is popular for its surfing spots and Milkwood groves. 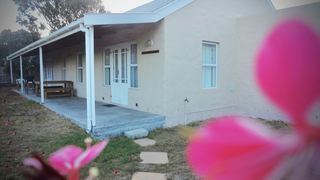 If you are looking for Imhoffs Gift self catering accommodation , SafariNow has a selection of self catering accommodation in Imhoffs Gift and surrounds. 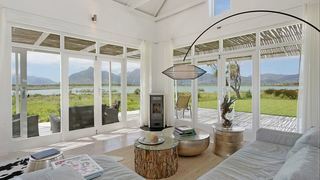 With 6 listings in Imhoffs Gift, our handy Imhoffs Gift map search and great low prices, it's easy to book the perfect self catering holiday accommodation for your Imhoffs Gift visit.